BE THE BEST VERSION OF ‘YOU’ - CHALLENGE YOURSELF! 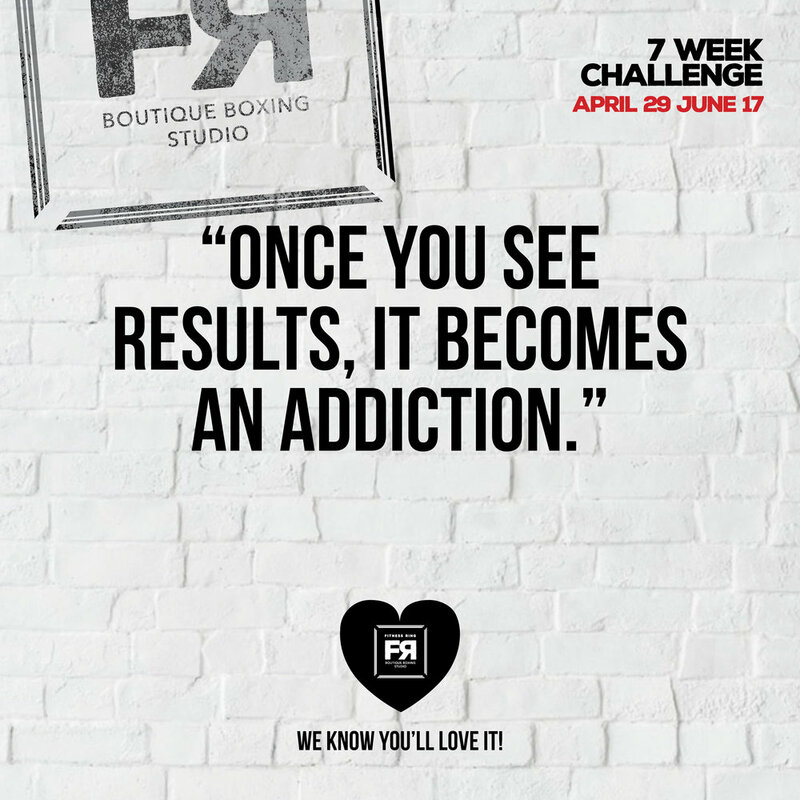 This 7 Week Challenge has everything you need to make a difference in how you feel and look. 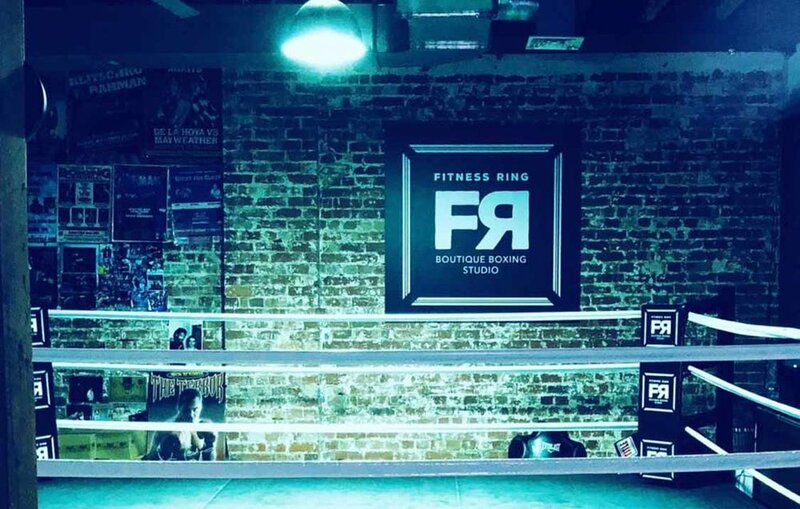 We've got you covered for boxing, kickboxing, HIIT, functional training, yoga, mindfulness/meditation, and much more! This unique and fun challenge also has the ADDITIONAL 3 SEMI PRIVATE PT SESSIONS. Let's work together and get you started! If you need a solution and want to set some solid goals for yourself, sign up to the challenge now! We are taking a maximum of 14 participants this time so if you think you've got what it takes to make a massive change in your life and reap the rewards of this awesome program, please jump online and JOIN today! 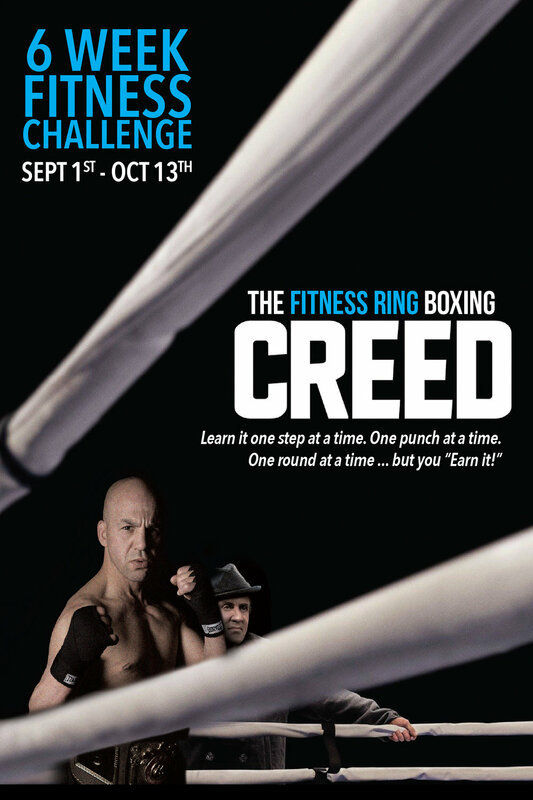 Step 1 - All participants will get started with meal plans, a goal setting session, and body composition scan. Let’s make it official! Step 2 - Commit and stick to a training schedule. The training is up to you! Of course the more you train, the better results you'll get. 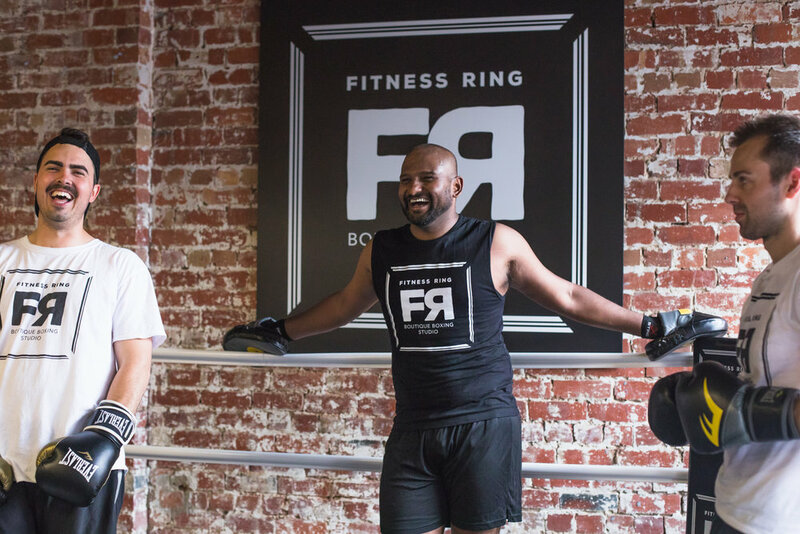 We recommend 3 or more sessions each week to learn the art of boxing and get optimal results. This package includes group classes, and semi private session. Step 3 - At the end of 7 weeks you will do a final body composition scan to compare before and after results. The person who has the best overall improvement will win a prize. Use the timetable below to organise your availability and then go and book through MINDBODY online.